As school begins so does bullying. 60% of middle school students say that they are bullied in school; with the majority of victims being female. 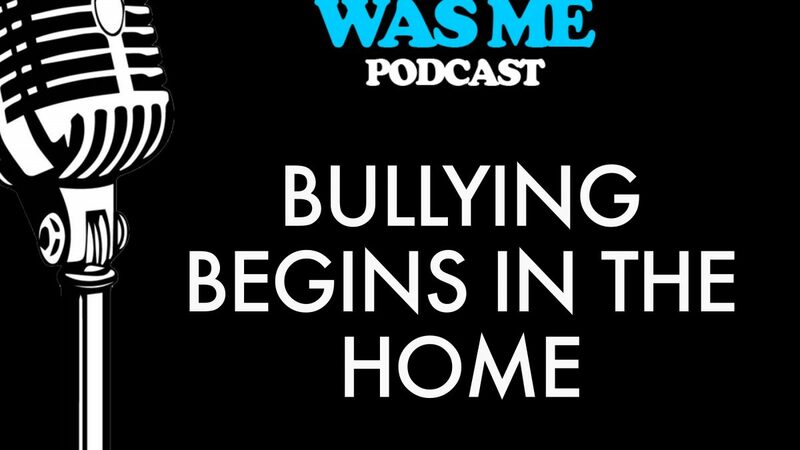 160,000 students stay home from school every day due to bulling. Having been tied to elevated instances of depression, trouble with the law, substance abuse, and even suicide; bullying is a tremendous problem amongst today’s youth. 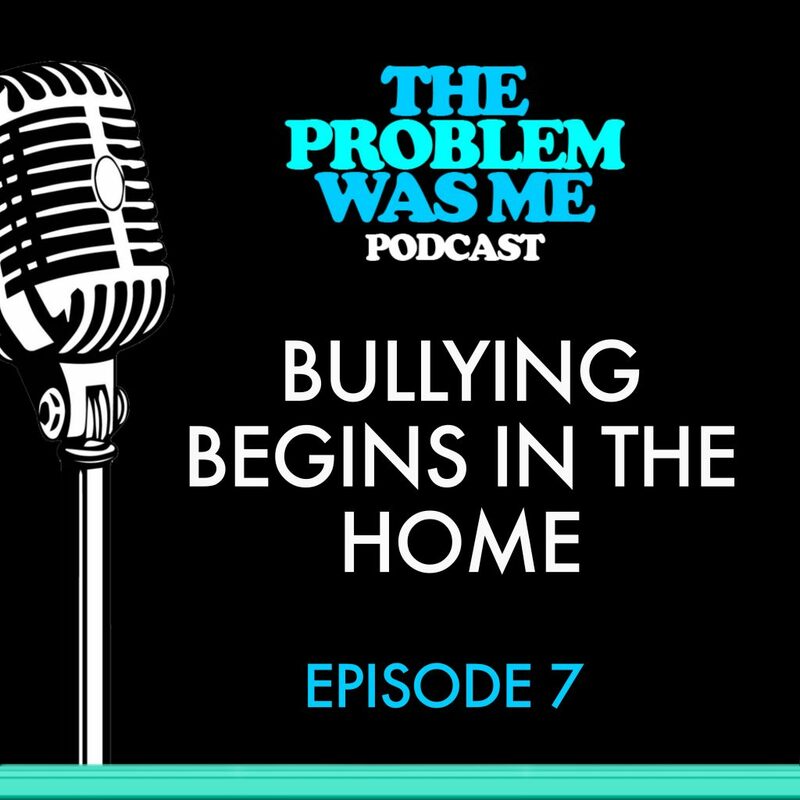 Parenting and relationship expert Thomas Gagliano has played the role of both victim and bully, so he can authentically offer a unique perspective on what makes a bully, who constitutes a victim, and what role the bystanders play in a bullying scenario.